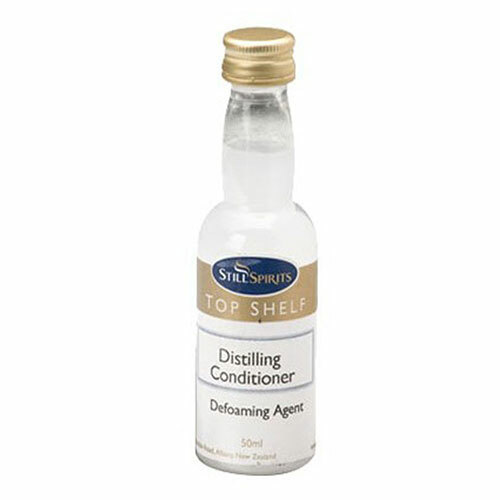 Top Shelf Distilling Conditioner Defoaming Agent 50ml. Just add 9 ml (three capfuls) to your wash in the still’s boiler before distilling. 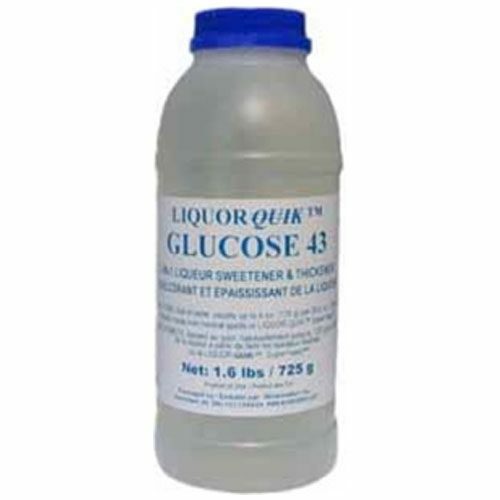 This releases carbon dioxide and stops foaming of unfermented sugars during distillation. Shake well before use. 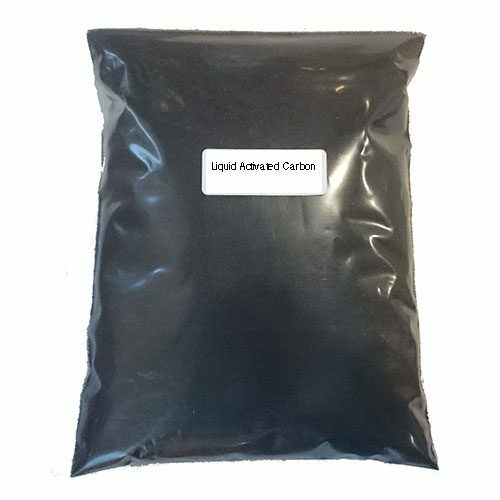 Silicone based antifoam mixed with water. Made in New Zealand. 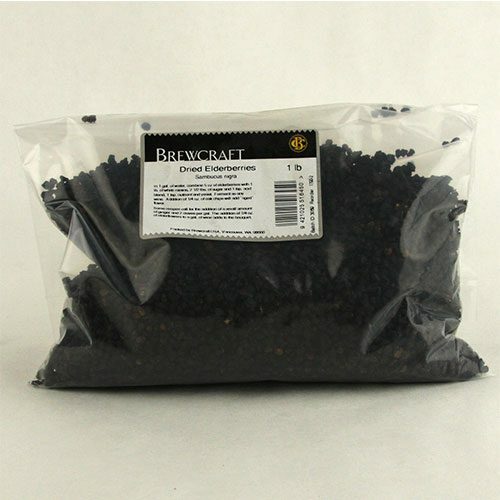 A product is also available in 5g packets of powder anti-foam that you’ll add directly to the yeast before beginning the fermentation process. The 50ml bottle will last you up to 3 fermenting runs or more. 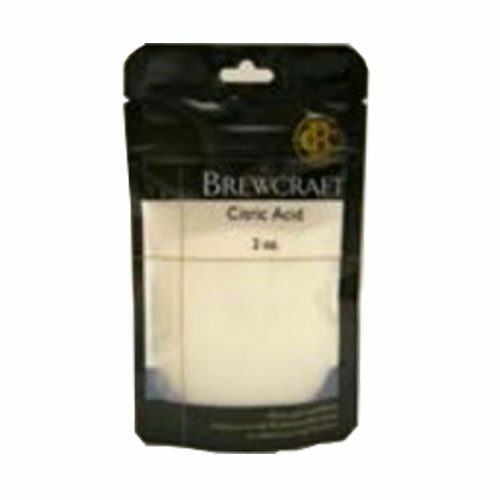 Helps control yeast from foaming up during fermentation process and keep your fermentation running smooth. I’m running a 13-gallon boiler with a 7-foot reflux tower where this conditioner is an absolute necessity. I would always have foaming and boil-overs either without it or just 1 capful, but with the new instructions requiring 3-capfuls instead of 1 is dead on! No more foaming at all, period!